.Can be used as a grazing pasture to fill the autumn Gap. .Leafier and has softer leaves than the traditional S.A. Brown variety. .This means that although it still has an application for hay it can also add grazing to its range of purposes. .Teff grows best in fine firm seedbed and must be well rolled. .The seeds must not be buried too deep. .Should Emerald be needed for grazing,the potential is very good because the plant is bigger with a lot of material. .The leaf and stem width are wider than S.A .Brown which is a taller growing plant . conditions,such as on marginal soils and it can also handle dry conditions. .Teff is relatively free of plant diseases when compared to other cereal crops. .Emerald has all the advantages of S.A. Brown and more because it has been for bulk and palatability. .A reliable and low-risk crop. 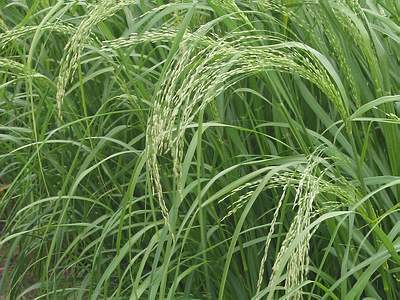 .Teff can produce a crop in a relatively short time. .Can produce both grain for human and fodder for cattle.